Every used car is fully inspected and 100% warranted with a large selection of one owner automobiles. 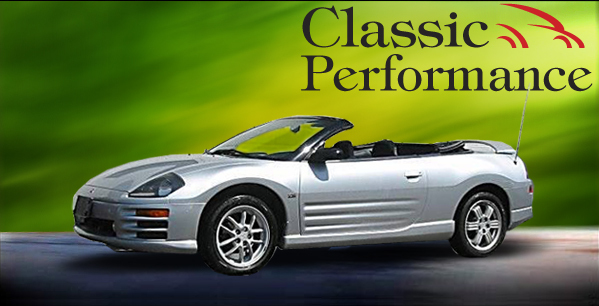 If you are in the market for a quality used car, visit Jim Ferron at Classic Performance on Hubbard Avenue in Pittsfield today. Jim will help you find that pre-owned car or truck that will fit your budget and look great in your driveway!